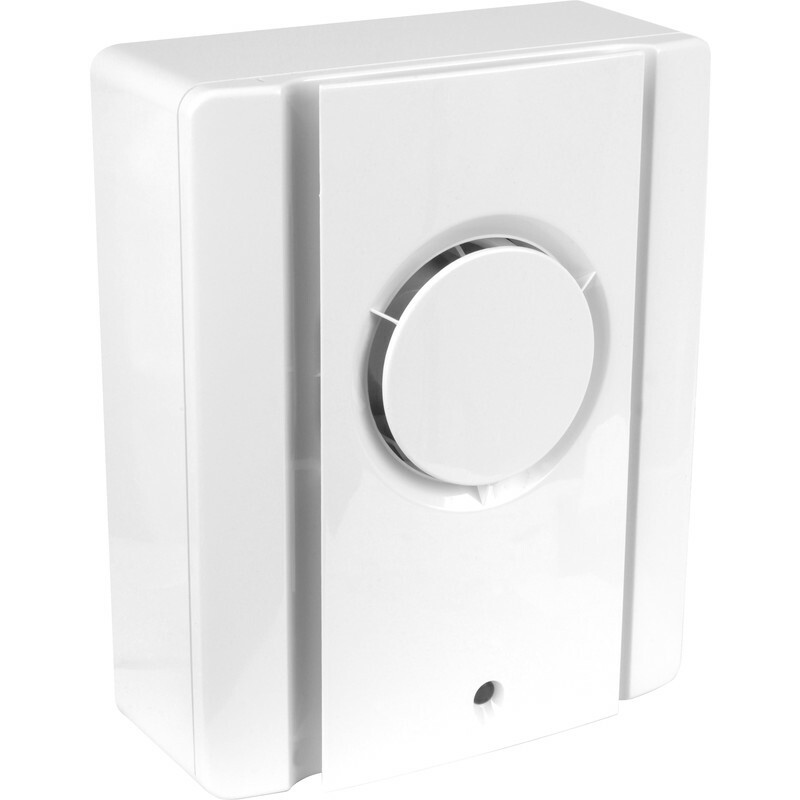 100mm Centrifugal Extractor Fan Timer is rated 3.5 out of 5 by 2. Rated 2 out of 5 by Jwec from Timer fault and bowed plastic body. Unfortunately I ordered this, had it delivered and then rushed to fit the item. The timer didn't switch off (set to 1 min still running after 10) and the body was bowed at the side. Being minimum of 10miles from a store I had to make do. Customer not worried about the timer. Once bent back into some form of shape I'm hoping it's not to noticeable.